Too many files in your office causing clutter? Often, storing documents in office can cause clutter and keep your office disorganized. If the files are not stored in an organized fashion, it can get hard to retrieve them when they are needed. When you choose a document storage service, there are a couple of things you should be sure of. 1. Safety of your documents. 2. Documents are organized neatly. 2. Easy access to your documents. 3. Protection of documents from insects and other natural factors. At Storage in Qatar, we tick all of the above parameters. 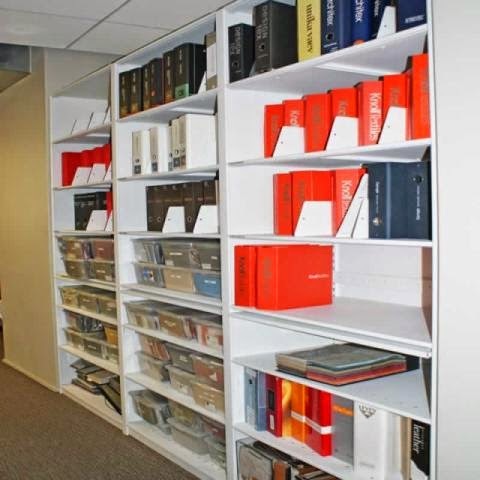 We will store your documents in a very organized fashion so that they are easy to locate. Our trained team will also help you access your files when you need them for audit purposes or otherwise. We also offer same day delivery and pick-up services for your documents. We have dedicated document storage facilities that are sprayed with insecticide regularly to protect your documents from silver fish and rodents. We ensure that you stay confident about our facilities and at peace that your documents are in safe hands. Storing your documents at our storage facilities is the perfect solution for all your problems.